Honor Play was launched in India last month in August and it truly brought the high-end specs to the smartphone gaming community who wants a great gaming machine in a price that doesn’t burn a hole in their pockets. The device was launched at Rs. 19,999 and it came with 4GB RAM and 64GB storage along with Huawei’s current flagship processor, Kirin 970. Having a processor that is a flagship chipset from Huawei means having great gaming performance and that is boosted by the presence of the Mali-G72 MP12 GPU along with an i7 co-processor and also an NPU. When it comes to boosting the gaming performance, Huawei also added GPU Turbo to the phone which enhances the gaming performance of the phone significantly and in layman’s terms, it means that the device will be giving you a kickass performance and you won’t see any sort of frame drops or lag while gaming. Let us take a detailed look at everything that makes Honor Play a great device, not only for gaming but also for any use. The Honor Play comes with a 6.3-inch Full HD+ FullView display which has a resolution of 2340 x 1080 pixels. This means that the display has a pixel density of about 409ppi making it a very sharp display and with the coverage of 85% of NTSC color gamut, the Honor FullView display present on the Honor Play truly becomes one of the best displays you will find on the smartphones. What is even better is that the EMUI 8.2 that runs on the phone lets you customize the way the phone produces colors on the display. You can choose to have a warm display which means it will eliminate the blue light emitting from the display cutting down stress on your eyes or you can choose to have a colder color temperature which will add more blue colors making the display closer to white and blue. The fact that the phone lets you choose how you want it to display colors on the display is amazing and is definitely something that gamers will like. The display is also laid out in 19.5:9 aspect ratio which means it does provide a bigger screen area for you to experience the game first hand in a visual manner. The phone truly provides a very immersive gaming experience thanks to the big 6.3-inch full HD+ display and it also has a notch for all you notch lovers out there. Let us talk about the gaming performance with the phone and why Honor chose to call this phone Honor Play. As mentioned, the phone is powered by a Kirin 970 processor which is an octa-core AI processor and this is the same chip that is found in high-end Huawei flagships like the Huawei P20 Pro which is a phone that costs Rs. 64,999 in India. 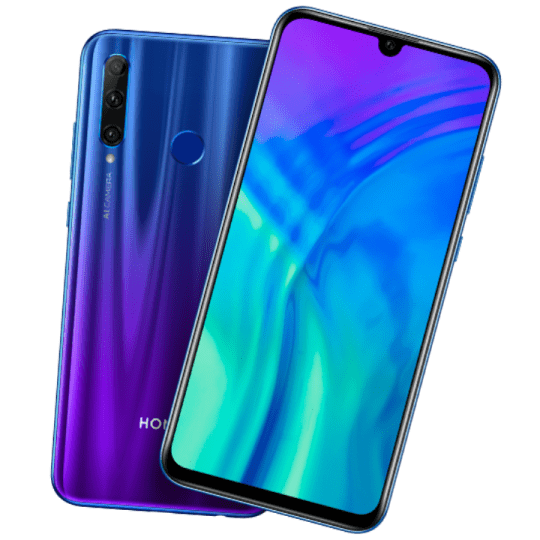 The fact that Honor went with this flagship processor clearly makes it obvious that Honor wanted users to have a gaming device that does not compromise anything. But let us not forget about the Mali-G72 MP12 GPU. The G72 is definitely one of the best mobile graphics processors out there and it can handle any game from the Play Store like a boss. Be it Player Unknown’s Battle Grounds or any other demanding game, the GPU can perform well and produce amazing results with the phone flagship Kirin 970 processor. The combination of the Kirin 970 and Mali G72 MP12 must have been enough but with the addition of an i7 co-processor and a dedicated NPU, Honor made sure that the phone can take advantage of AI features as well. The NPU or Neural Processing Unit is dedicated to power the AI on the phone which accelerates the Machine Learning algorithms on the phone to perform AI tasks. In addition to that, the GPU Turbo technology also helps to increase the efficiency by 60% which is a HUGE improvement over other competitors in the same price range. The GPU Turbo not only increases the efficiency but also lowers the power consumption by the chipset by 30% which in turn saves a lot of battery juice without sacrificing any performance at all. Not only will you see better frame rates, but the device won’t have any jitters or lag while you’re gaming on the phone. Have you ever used a controller on a PC or a console and noticed that the console’s control vibrate during events in the game? This is exactly what the 4D gaming experience on the Honor Play feels like. Honor has added the 4D gaming experience on the phone to make things even more immersive and you will be provided with haptic vibrating feedback while important events having in the game. It does not. I was very surprised to see that even after such high-end implementations on the CPU and GPU, the phone did remain a lot cooler as compared to other phones that claim to have special cooling components but they end up making very little difference. The Honor Play is definitely a fresh breath of air. The Honor Play has a large 3750mAh battery which also comes with support for fast charging. This means you don’t have to worry about running out of battery juice while you are neck deep into the gaming experience and once you put the phone down to charge it, the fast charging will make sure that your phone charges quickly so that you can get back to gaming as soon as possible. The GPU Turbo also helps you conserve the battery and helps you get a better battery life even when you are gaming. 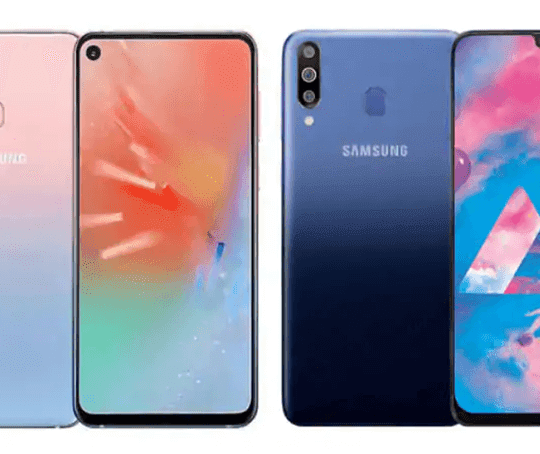 Of course, with so many things mentioned here specifically about gaming, it is not your fault that you consider the Honor Play to be a kickass gaming device but let me make it very clear, the Honor Play can prove to be an amazing day to day use phone and you can easily use the other features of the phone in your day to day life. The camera, for example, is an amazing piece of technology that Honor is using here and it is also supported by AI which makes it a kickass camera overall. The camera on the phone comes with AI features like AI Scene Recognition, and even the selfie camera has something called the Stunner Selfie which will help you capture amazing selfies with a great amount of details and effects. You can choose between different kind of lighting effects giving your selfies a much better look. Other things like the Smart Face Unlock will make sure that your device is secure and your data and notifications are safe. With safeguards like closed eye protection, you are bound to have a safe face unlock experience. All these features make the Honor Play an amazing phone not only for gaming but also as a smartphone that you would want to use every day as your daily driver. Apple announces iPhone XS and iPhone XS Max with 5.8-inch and 6.5-inch OLED HDR displays, A12 Bionic 7nm chip, Dual SIM support – Coming to India on 28th Sept.